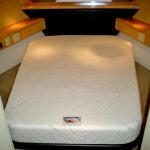 Our Cool Gel Memory Foam Mattresses provides the ultimate comfort by contouring to your body as you sleep. 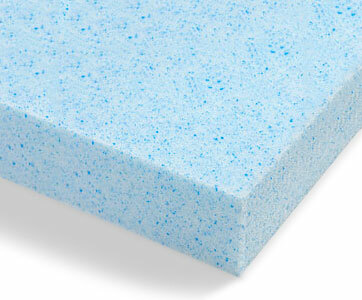 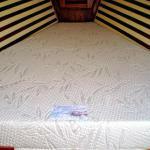 The memory foam is infused with cooling gel beads to help regulate body temperature and sleep cool. 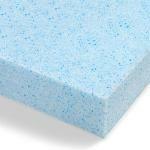 Achieve the correct body alignment with our Cool Gel Memory Foam laminated to our premium support foam for core support. 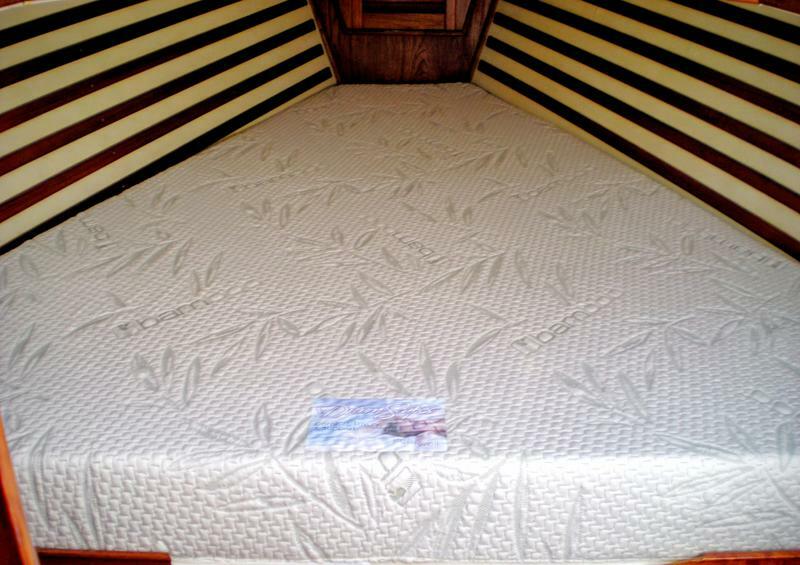 Our Cool Gel Memory Foam Mattresses is designed to eliminate motion disturbance and relieve pressure points for a perfect nights sleep. 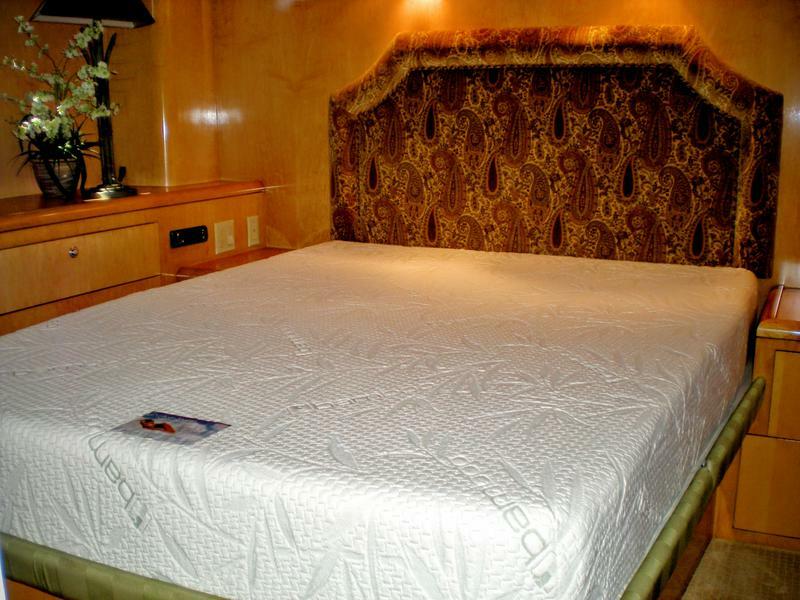 Sleep cool and comfortable on our Cool Gel Memory Foam Mattresses for your Yacht, Boat, RV, and Home in any custom size and shape.